There’s nothing more romantic than Burns night in Scotland. 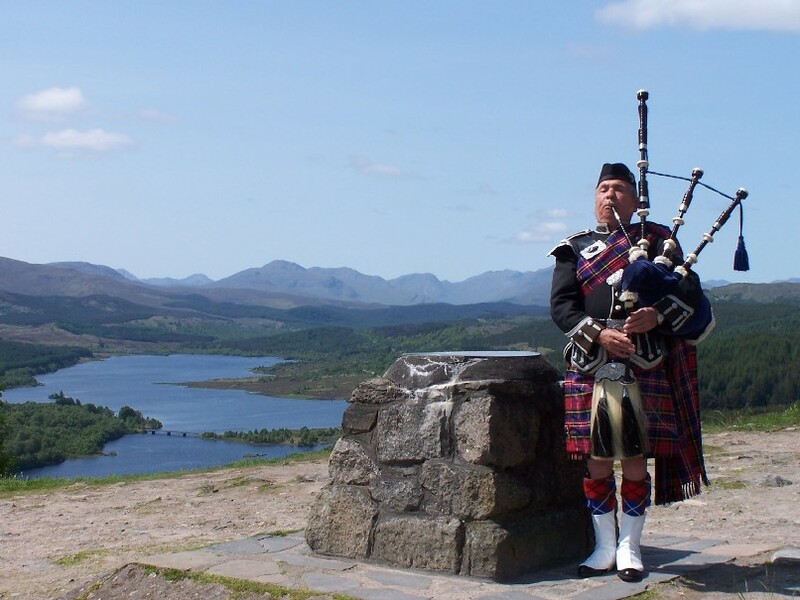 It certainly celebrated around the whole country, and if you are lucky enough to be in a Scottish highland hotel, then you’ll be celebrating in style too. Haggis, tatties, (potatoes) and turnips or neeps are served, there should be a piper in traditional Scottish dress, and of course a Ceilidh, so that everyone can dance and be merry after they have enjoyed their Burn’s supper. The traditional drink is whiskey and they will have smoked salmon on oatcakes as a starter. All you do is peel and boil the vegetables, and then mash them. It’s one the most low stress meals I’ve ever prepared for my friends. Here’s a video that shows exactly how a Burn’s supper should run and what the traditions mean. But before the dancing starts there is the Tipsy Laird to enjoy! This is a trifle made with fresh raspberries custard, sponge cake, fresh cream, flaked almonds and of course whiskey! 3. Soak some whiskey into the sponge. 5. Top with whipped cream. You can pipe the cream on, but it doesn’t matter if it is not smooth. 6. Decorate with almonds and raspberries. 7. Keep in the fridge till you are ready to serve. A Burn’s supper is a simple but truly delicious meal. It’s easy to prepare and is full of merriment.